Parents? Are you out there? Or are you enjoying every last second of what’s left of summer? They say time flies, but being a parent brings a whole new outlook on that particular phrase. Some parents live for the summer while others count down the days until school begins again. 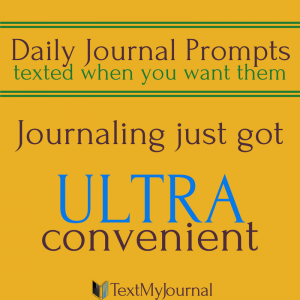 No matter where you fall on the parent spectrum, we’ve got 31 journal prompts just for you. What hilarious thing did your child do recently? What is one thing about today that you never want to forget? What do you want your child to know about their life right now? What is challenging about being a parent? What feature do you love about your kid? What characteristic do you love about your kid? What do you want to remember about today? Take a picture of your child today. How have you grown as a parent this week? What have you done for yourself this week? What trait do you hope your child develops? Where do you love to take your child? What is your child’s favorite book? What is your child’s favorite toy? What is your child’s favorite song? What is your child’s favorite game or activity? What experience do you hope to share with your child? What is a challenge you faced today as a parent? How did you overcome it? What small victory did you celebrate today as a parent? What is the most amazing thing your kid(s) did today? Take a selfie of you and your kid today. What small moment meant the most to you today? What do you hope your kid(s) know 20 years from today? What are you doing well as a parent? How do you parent similarly to your own parents? How do you parent differently than your own parents? What do you wish for your children as they start school? What childhood magic have you relived as a parent? What surprised you the most about being a parent? 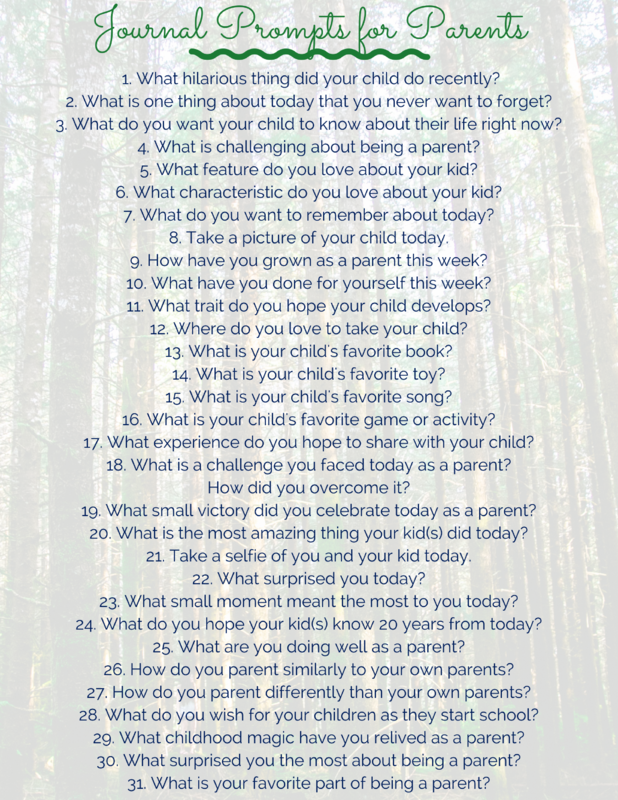 What is your favorite part of being a parent?